This March, we hosted “Where to begin: How two communities are addressing pedestrian safety,” the latest installment in our monthly webinar series Implementation & Equity 201: The Path Forward to Complete Streets. A recording of the webinar is now available. State departments of transportation (DOTs) direct most of the transportation spending in the United States but they’re often focused on building highways and are ill-equipped to address the far more diverse mix of challenges they’re tasked with solving today. 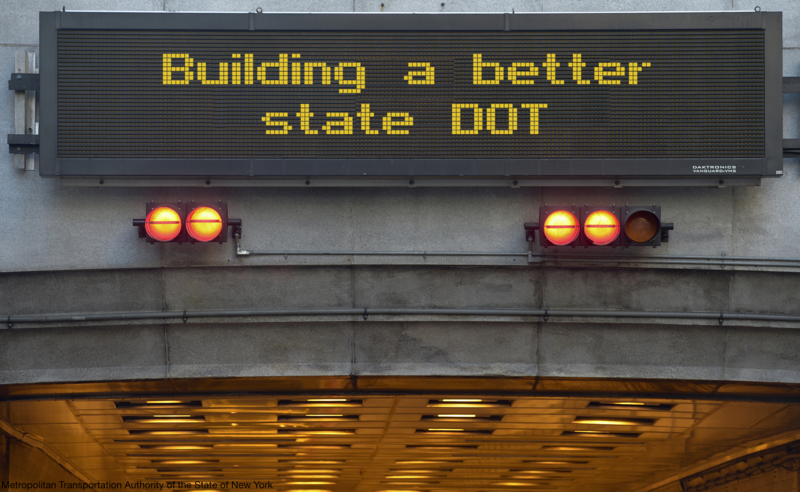 In a month-long series we just wrapped up, we examined how we got here, what state DOTs need to change, and how one state is putting its intentions into practice. 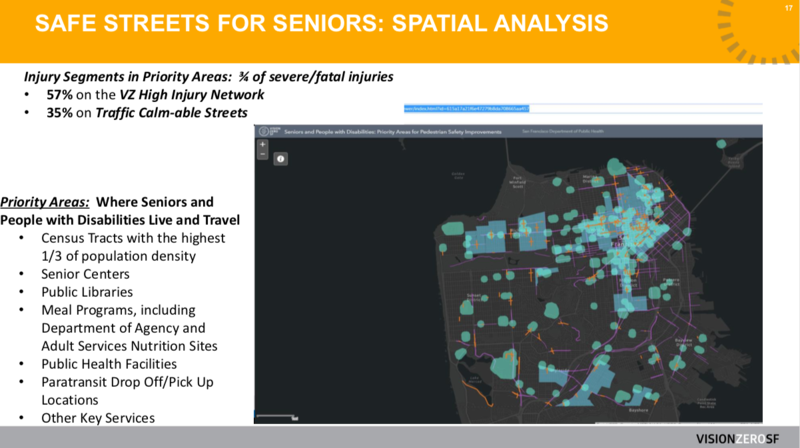 State DOTs have a major role to play in reversing the nation’s epidemic of pedestrian deaths. But that can be hard to do when most DOTs are still set up to build roads that prioritize high-speed car travel, even if that jeopardizes the safety of some of the people using those roads. Tennessee DOT is working to change that through a comprehensive approach to Complete Streets. 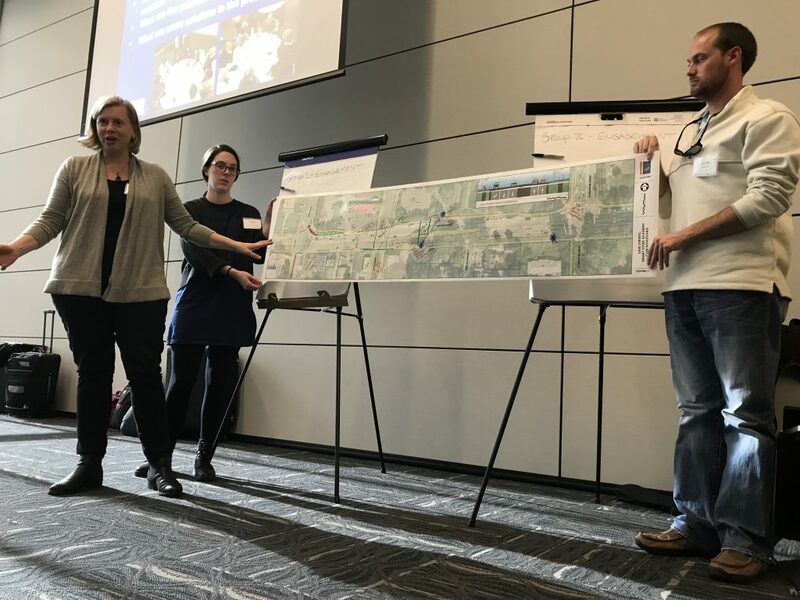 Last week the arts & culture team caught up with this year’s State of the Art (SOTA) Transportation Training participants to learn how arts organizations and transportation agencies in these communities are successfully collaborating to address unique transportation challenges. We’re also releasing the DIY Toolkit so that you can hold SOTA Transportation Trainings in your own community. For the second meeting of the Safe Streets, Smart Cities Academy, teams from Huntsville, AL and Pittsburgh, PA traveled to meet their peers in Durham, NC. During the meeting, teams honed in on next steps for their safety demonstration projects and talked about how to define success and measure the outcomes from their demos. Teams also worked to strengthen skills in community engagement and collaboration across sectors and jurisdictions. Do you know a real estate developer, investor, or company creating great walkable places and demonstrating exemplary public leadership to advance smart growth development? 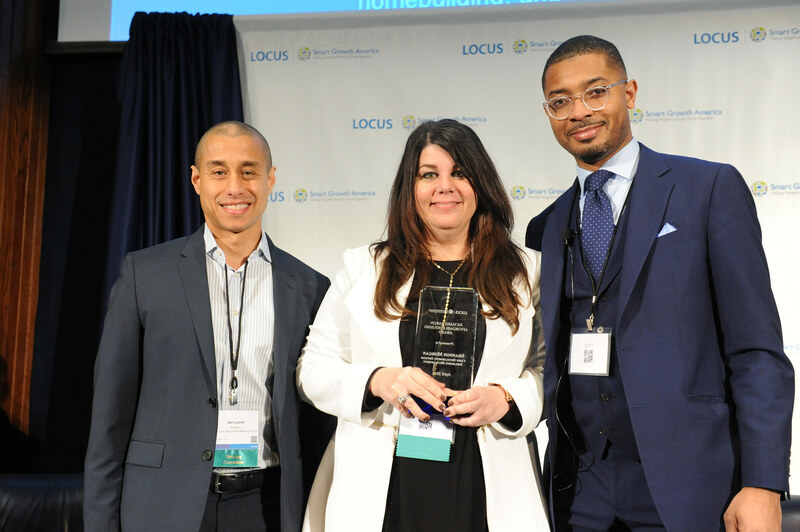 If so, nominate them for the 2019 LOCUS National Leadership Awards.